I’ve been lucky to have won some small travel related contests in the past and as they say, you can’t win if you don’t enter. Good luck! This hotel stay was paid for by my re.. Currently there are 25 IHG hotels that you can book for 50% off the regular points reservations and most of them are at beach locatio.. There is a new app that was just introduced that will earn you cash back by simply using your credit card. I downloaded it to test it out ..
(Update) Winners have been chosen and contacted. To thank all my readers and followers and to spread the travel goodness, I’m hosting a..
We have initiated a refund in the amount of $35.00 to XXXXX for th.. 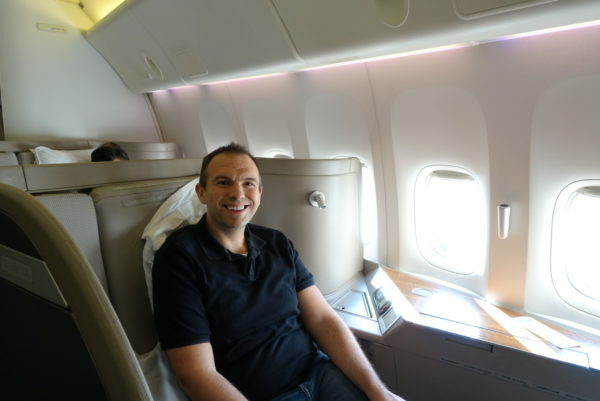 This post is a review of my experience flying first class on Cathay Pacific Los Angeles Hong Kong. Over the last couple of years this credit card game keeps getting harder and harder. The combination of banks tightening approvals and M.. 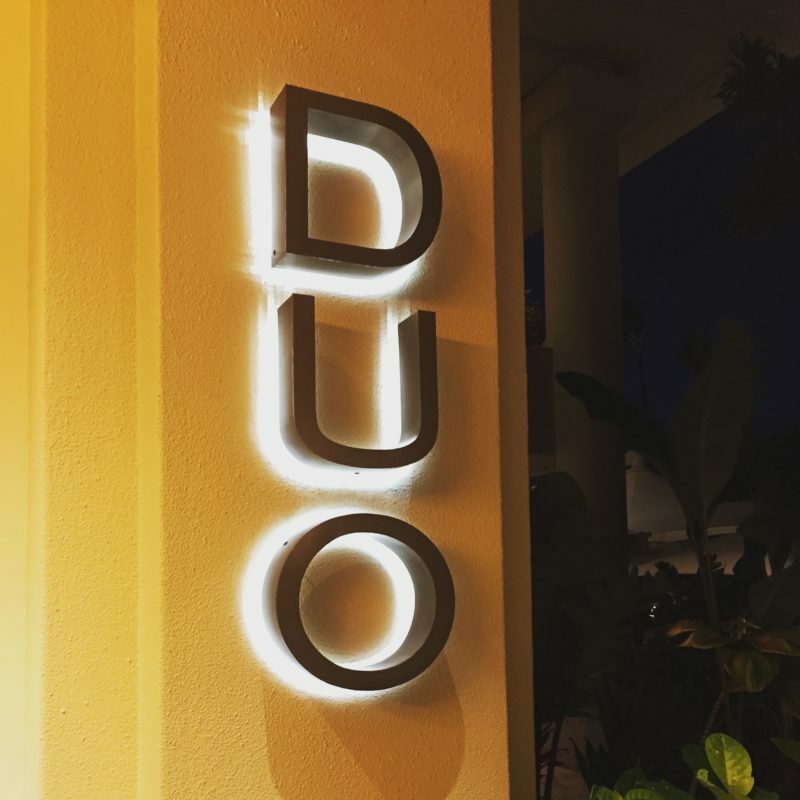 This post is a review of my dinner at DUO Steak and Seafood. As some of you know, I am a f.. 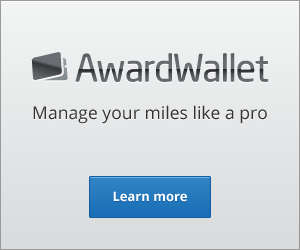 The list of cities for American Airlines reduced mileage awards is now out for February to May 2017. 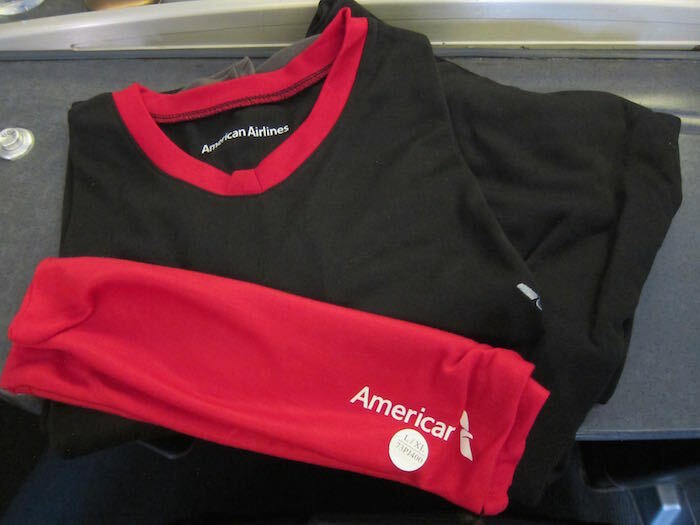 In order to be eligible for award dis..
Last week we ran a contest where you could win American Airlines First Class Pajamas! 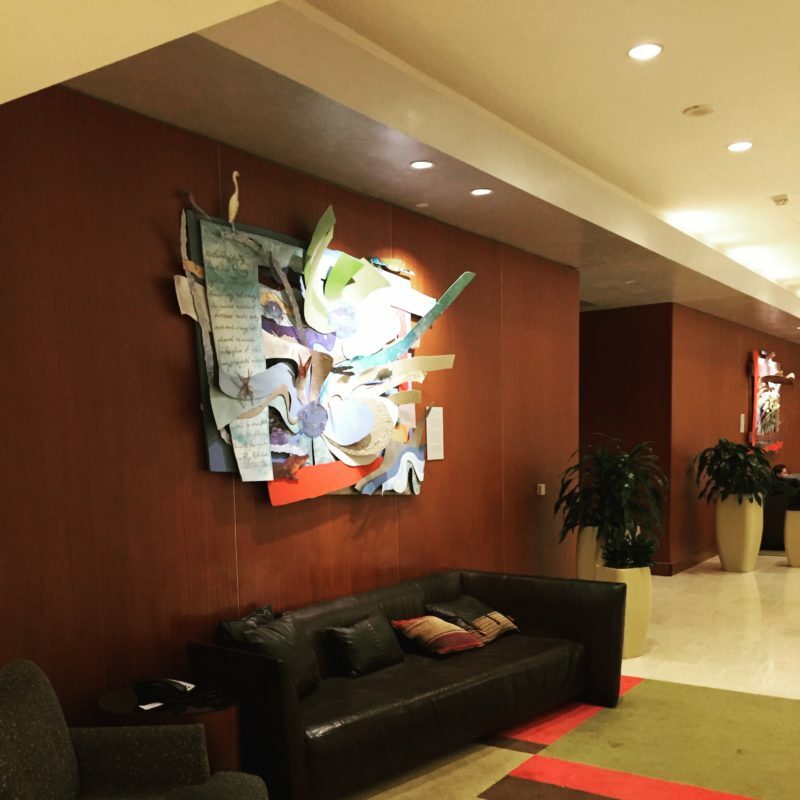 This post covers our stay at the Hyatt Regency DFW Airport hotel. We booked the overnight at Da.. The Wyndham group, with 16 brands and around 7,800 hotels, is one of the largest hotel chains in the world. Their award program is simple,.. 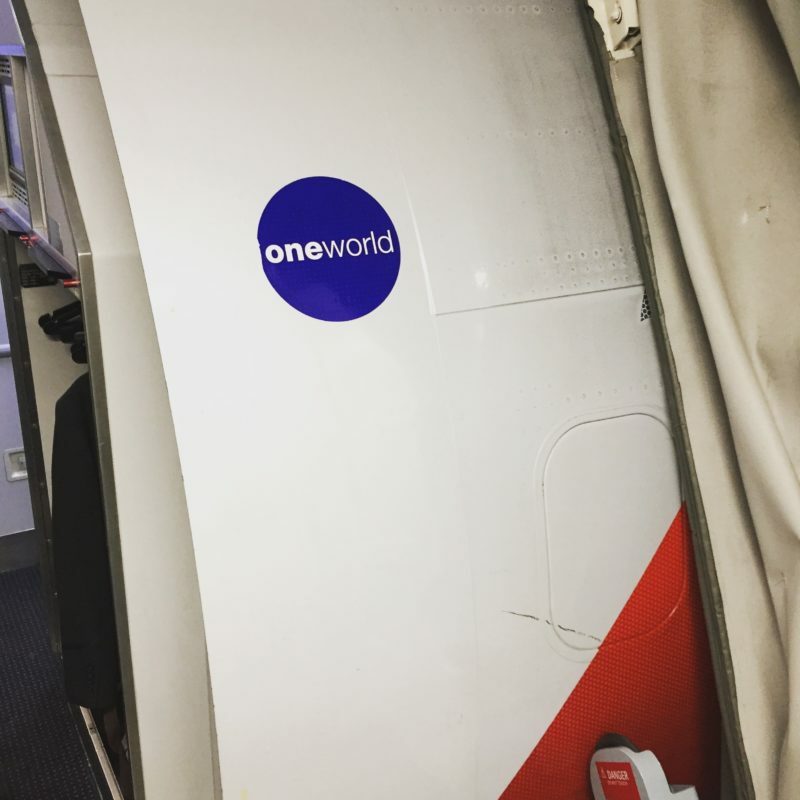 This post covers our Hawaii vacation trip experience flying American Airlines Minneapolis..
What better way to escape the cold than to visit a beach resort in Cancun. I recently visited the Intercontinental Presidente Cancun Resor..
Its that time of year again! 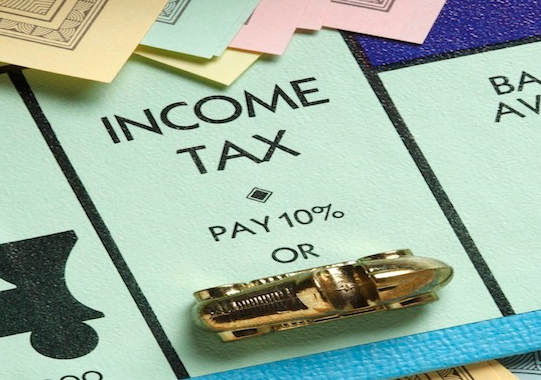 W2s, 1099s, and 1098s are beginning to fill our mailboxes and we get the satisfaction of sitting in front of .. 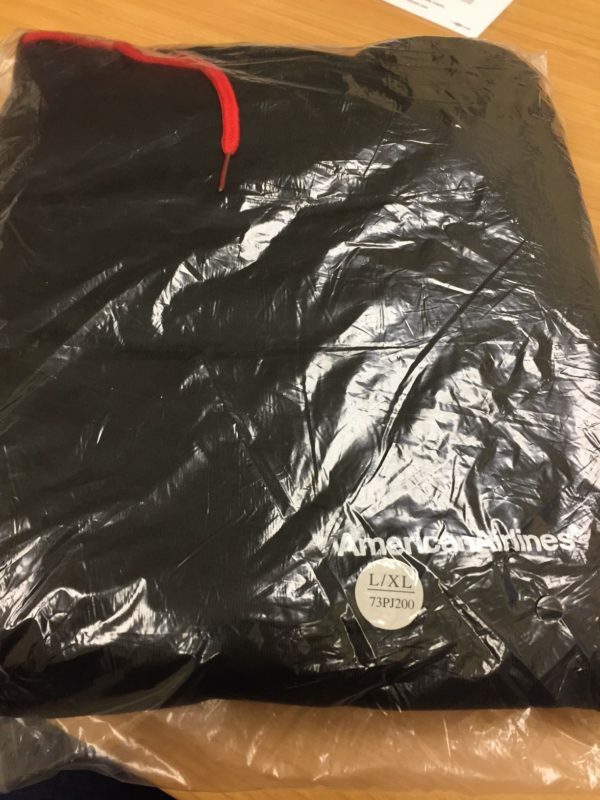 This post is where you can Win First Class Pajamas! Traveling can be fun at times. Especially with miles a.. 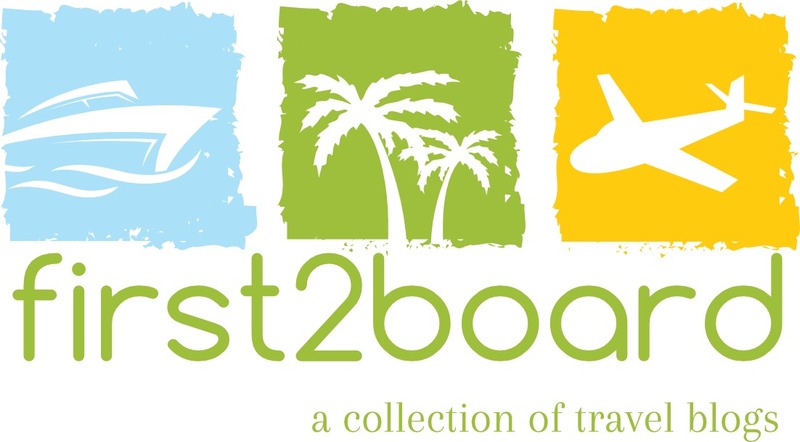 I started a mini series of all-inclusive resorts where you can redeem your hotel points. 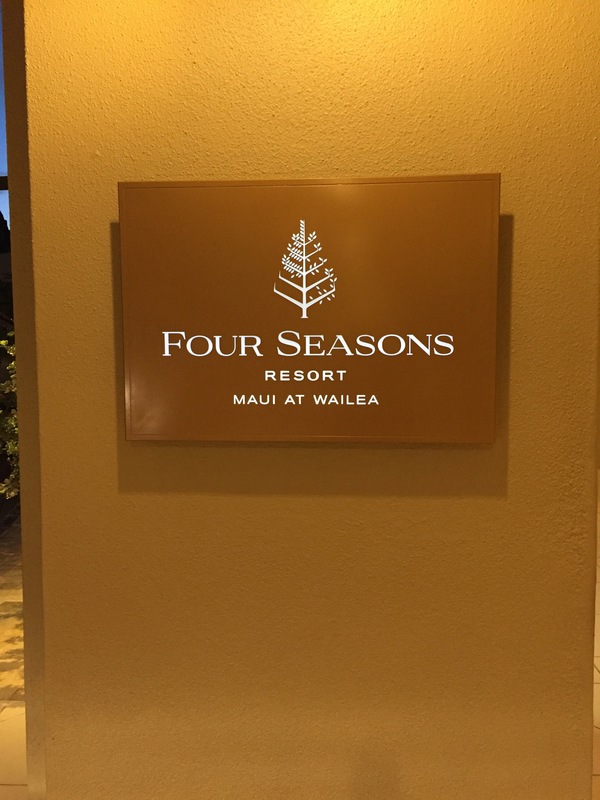 You will find that many all-inclusive places tend..